Baggies boss Darren Moore is lining up Romaine Sawyers as a potential replacement for Nacer Chadli in attacking midfield. Moore wants Chadli to stay, but the matter could be taken out of his hands because the Belgian has a £17m relegation release clause in his contract. Albion’s record signing is impressing at the World Cup for Belgium, having scored a crucial injury-time winner over Japan in their last 16 match that has increased the likelihood his clause will be met. If Moore loses Chadli once he returns from Russia, he is keen to replace him at number 10 by bringing Sawyers back to the club which released him five years ago. Both Albion’s boss and his first team coach James Shan worked with Sawyers when he was coming through the club’s youth set-up. 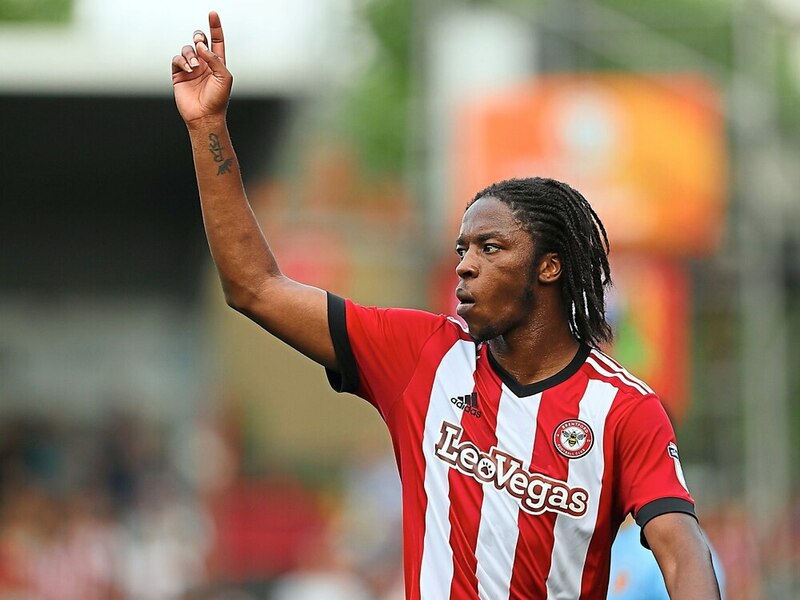 Brentford are willing to sell Sawyers for the right price. Although he is a regular first-team player, the 26-year-old joined the Bees from Walsall on a free transfer, so any fee would represent a profit. Albion have opened negotiations, but are waiting to see how their squad shapes up before pursuing any deal further. Moore is also sweating on the fitness of James Morrison, who is training with the Baggies in an effort to earn a new deal. Albion’s head coach is a huge fan of the club’s longest serving player, who can also play in attacking midfield. Morrison is officially a free agent after his £60,000-a-week contract ended at the end of June, although he is still getting paid by the Baggies thanks to an obscure regulation that requires all clubs to keep out-of-contract players who don’t retire or find a new club on their wage bill for an extra month. Sawyers scored four goals for Dean Smith’s side in the Championship last season and laid on four assists. He joined Walsall in 2013 after being released by the Baggies and went on to make more than 150 appearances for the Saddlers across three seasons before following boss Dean Smith to Brentford.